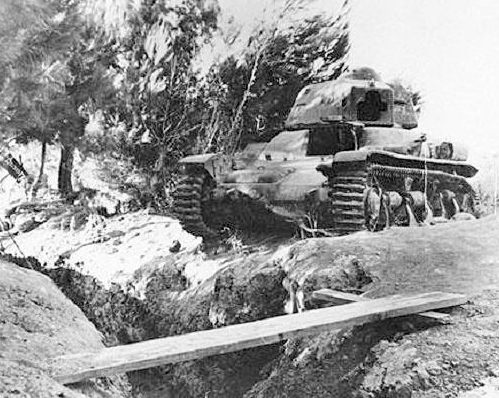 In summer 1948, at the height of the War of Independence, a combined attempt of the Syrian army and Qawuqji's Arab Liberation Army was made to cut the Galilee panhandle from the rest of Israel. The main two efforts were in the Segera's sector (where Qawuqji's forces and the lower Galilee gangs attacked) and in the moshava Mishmar Hayarden, where the Syrian army attacked, crossing the river. Had this attempt been successful - all of the eastern upper Galilee, with its kibbutzim and collective settlements, would have been cut off from the Jewish state.